I recently participated at a London business show and whilst there conducted a number of face to face interviews with business owners. One of the most startling discoveries was that almost 100% of those interviewed felt that when instructing lawyers they had no control over cost. The good news is that change is afoot. 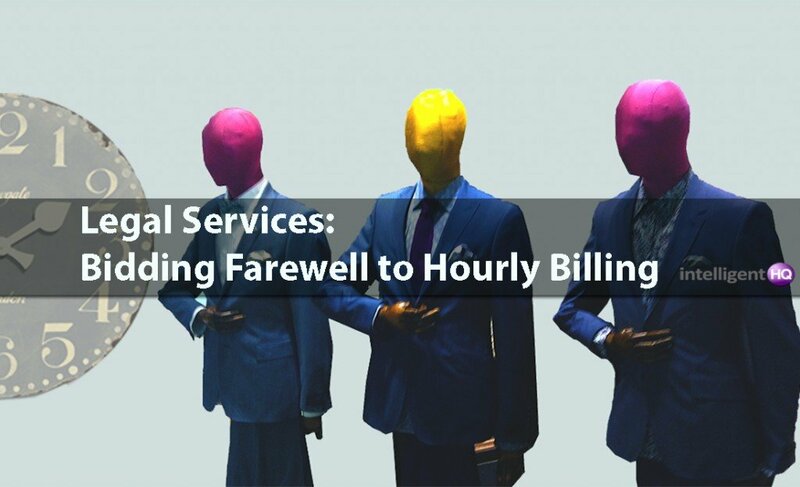 The issue of hourly and timed billing (or how to get rid of the concept) is a major driver for the new business models emerging within the legal services sector. Legal innovators are creating fixed fee platforms and services to deliver greater certainty about cost. Frankly, it’s nonsensical that we’re in the 2nd decade of the 21st century and still scratching our heads about how and why advisors charge most of their work out at an hourly rate? It clearly reduces the incentive to be efficient – indeed, internal billing priorities are quite the opposite. 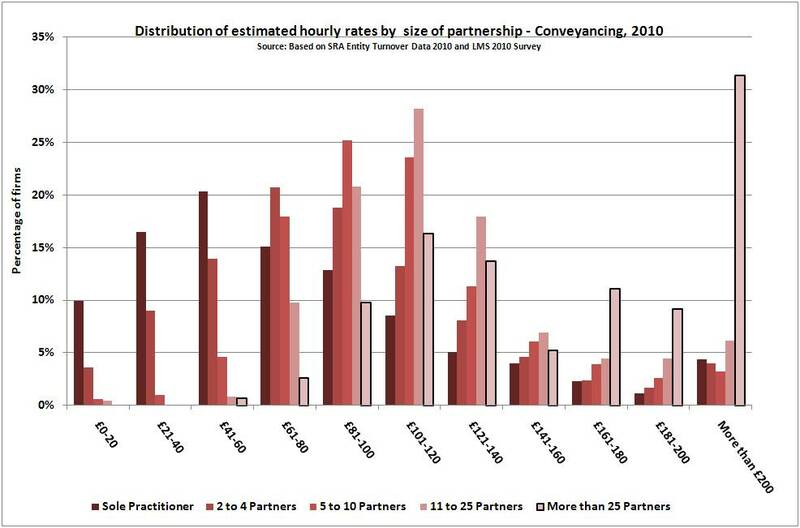 And what this culture of hourly billing has created is a complete imbalance in the commercial risk being shared between the buyers and suppliers of legal services. In any commercial sector outside law and accountancy, it’s the supplier who takes the risk on price and the customer on quality. In professional services like law and accountancy, the supplier avoids all risk on price (with the hourly charge out rate) whilst the customer continues to take the risk on quality. If you want to read an animated debate about this issue then head to a Linkedin discussion about Fixed Fee Billing for Small Law Firms where various views and fears are expressed. In the commercial world, a view has to be taken on tendering and quoting. Most businesses make a calculation of cost and add the necessary margin to arrive at a price for the job. Trial and error may lead to a sharp learning curve but eventually the well organised and efficient commercial entity will have created a formula for understanding how to quote accurately and profitably. This commercial analysis in pricing has appeared beyond many firms with lawyers (and other professionals) too often hiding behind the excuse that certain pieces of work are just ‘too complicated’ to offer a fixed fee quote. Clearly there are some open ended pieces of litigation that might be difficult to price at the beginning but it’s unusual that a firm will be dealing with a completely new area of law or bespoke issue. Most pieces of work are relatively standard and even the more unpredictable instruction, such as M&A work, has a pattern which if reviewed over a number of different cases will generate sufficient data to form a view on a ‘typical’ price. The aforementioned Linkedin thread highlights an interesting article via Craig Hollett in Western Australia about how a firm transformed their billing model from the traditional six-minute chunks of time to fixed fee billing. It’s instructive about how a firm can shift, psychologically and operationally. The good news for business owners is that the introduction of choice, competition and new business models is driving the market towards a fixed fee culture – though the majority of firms still price on a timed basis. How the traditional law firms cope with the change in their timed billing model is of zero interest to the business owner who prizes certainty of price, above the risk of uncontrolled costs. And it’s anachronistic to hear lawyers complain that certain pieces of work can’t be fixed price. Ultimately, everything has a fixed price and so it’s the lawyers internal pricing process that needs to shift gear. To an outsider, resistance to changing a clearly anachronistic pricing model is rather baffling. Work out your costs and price in order to make sufficient margin. That’s what most commercial organisations have to do so what’s the challenge? Andrew Weaver is an entrepreneur, investor, mentor, blogger and Cranfield MBA. Brought up in Cornwall he has since worked in cities around the world including Melbourne, Cairo, Bilbao and London. He has extensive knowledge and experience within the SME sector across a wide range of sectors including professional services, property, distribution, leisure. He was also once a barristers clerk and has incorporated this wide range of experience into the recent launch of LawyerFair, a free to use legal comparison service aimed at increasing choice and competition in legal services. He is particularly interested in how technology and the internet will drive better value from professional services. With a Spanish partner and young daughter, he splits his time between London and Bilbao – including regular trips to San Mames and the home of Athletic Bilbao.